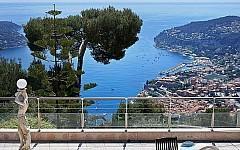 Welcome to PALM REAL ESTATE’s beautiful high end real estate website where you can discover, admire and purchase the French Riviera villas available in our selection. 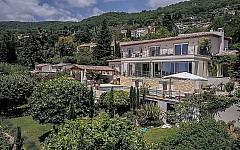 The villas for sale on the French Riviera presented in our offer range from authentic charming properties in Valbonne, Grasse and Villefranche sur Mer, to Provencal style villas in Cannes and spacious family homes in Mougins. 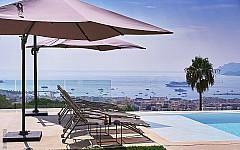 If living in a splendid, quiet and beautiful area has always been an aspiration for you, browse our selection of real estate in the French Riviera to find your future home in the south of France. 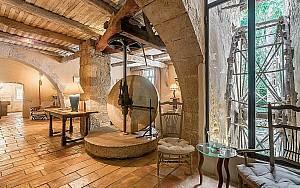 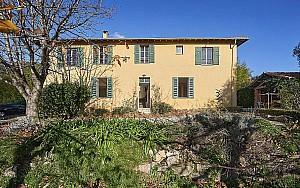 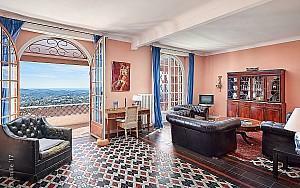 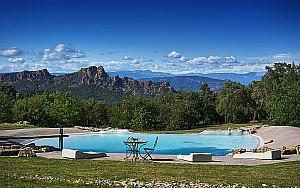 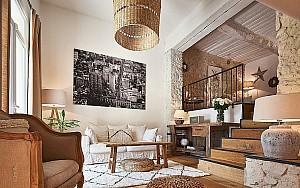 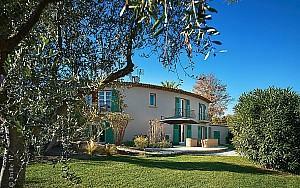 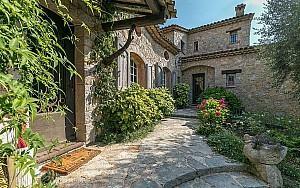 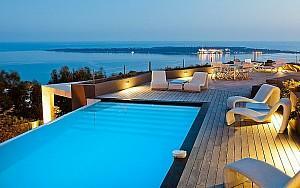 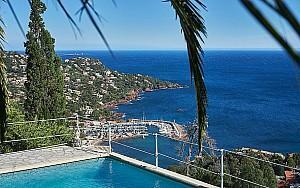 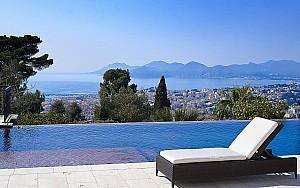 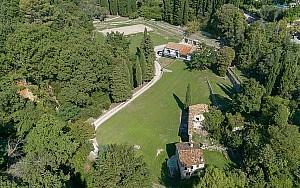 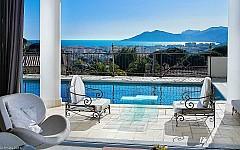 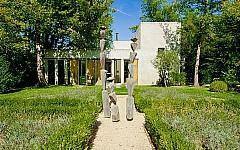 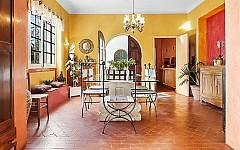 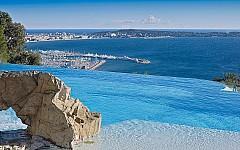 You are not yet convinced to relocate permanently and would rather prefer a holiday villa rental in the French Riviera? 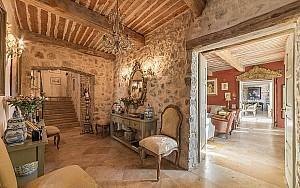 Nature lovers would be charmed by a family property, ideal for children and for those who would appreciate the authentic charm of an XVIII century building. 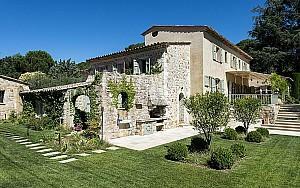 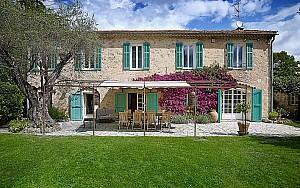 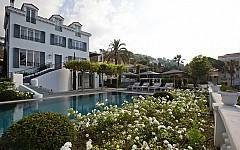 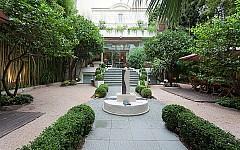 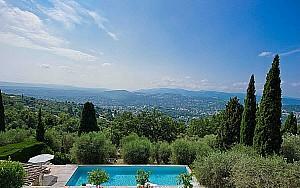 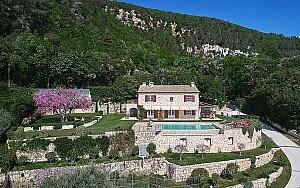 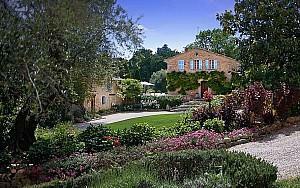 You could find such a piece of heaven in Grasse – Saint François, 25 minutes drive to the center of Cannes. 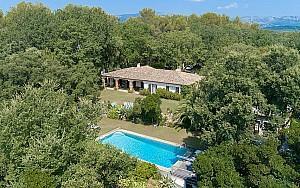 Or, you might like a charming single storey villa with a lot of character, situated on a flat, fully closed garden, in a secured residence. 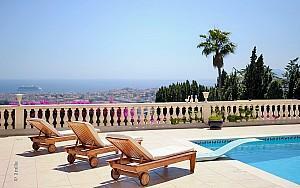 Contact us and we will gladly show you some properties that suit your needs and budget. 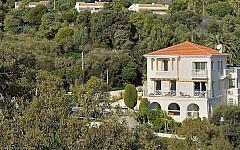 Most of our French Riviera villas are very well situated in sought after residential areas, often in gated domains, and are built exclusively with high-quality materials. 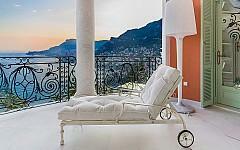 They also benefit from breathtaking seaviews, charming surroundings, proximity to the beaches, swimming pools, wide, sunny terraces, and, most importantly, the peace and tranquillity of the prestigious neighbourhoods in the area. 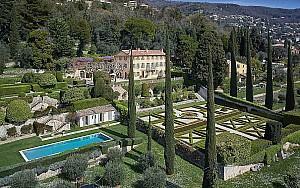 Don’t hesitate to contact PALM REAL ESTATE whether you are interested in villas for sale or villa rentals on the French Riviera. 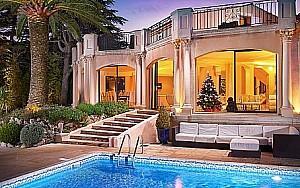 Our multilingual team composed of well trained, client-oriented specialists is willing to offer our clientele the best real estate consultancy services on the market. 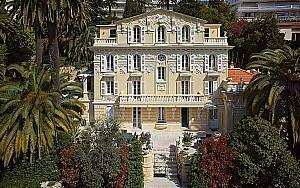 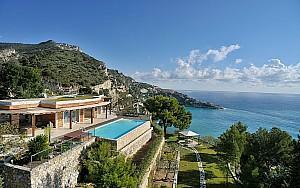 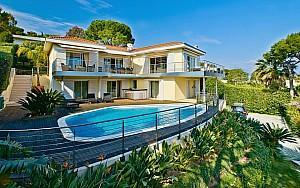 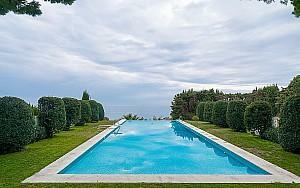 Discover a carefully crafted selection of prestige real estate on the French Riviera that will charm you on the spot.